Until recent times many smaller Commonwealth jurisdictions have turned to the Judicial Committee of the Privy Council in London as their final court of appeal. Now more and more countries have amended their constitutional arrangements to bring the final court of appeal closer to home. 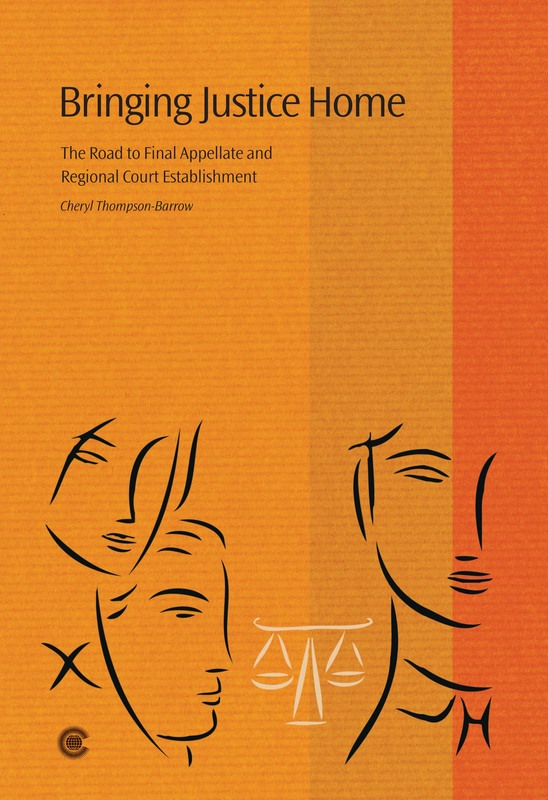 Cheryl Thompson-Barrow charts the experience of a number of countries and looks at the different ways in which alternative appeals processes have been set up, comparing the approach taken by countries like Australia and New Zealand with that taken in parts of the Caribbean. She makes recommendations for future good practice in the establishment and administration of final courts of appeal, based on discussions by Commonwealth law ministers and senior officials over the period 2003 to 2007. Cheryl Thompson-Barrow is a lawyer and former Adviser and Head of Section in the Legal and Constitutional Affairs Division of the Commonwealth Secretariat. She is currently General Counsel of the CARICOM Secretariat in Georgetown, Guyana.